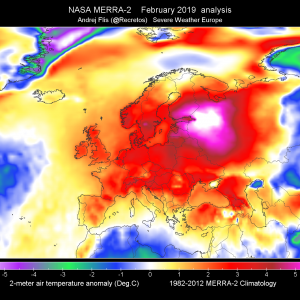 A deep upper low over southern Mediterranean gradually weakening while moving south. 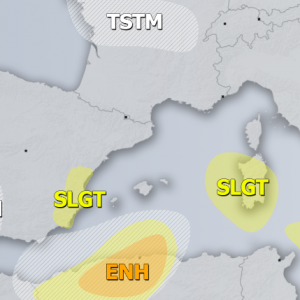 A MDT risk has been issued for southern Mediterranean, SW Balkans, Ionian sea with threat for torrential and excessive rain, severe winds, tornadoes and large hail. Locally, training storms could result in very high rain accumulations. 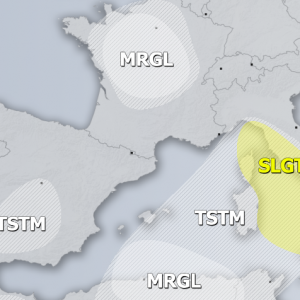 MDT risk has been extended into SE Italy where strong upslope ENE winds will cause high rain amounts due to orographic lift onto Italy. 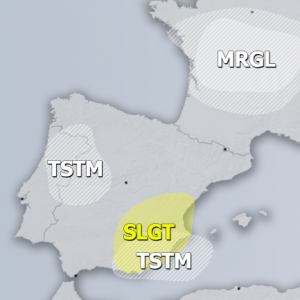 A SLGT risk has been issued for surrounding areas of MDT risk and towards Tyrrhenian sea with threat for heavy rain, waterspouts and some winds.